About the Internet of Things (IoT)_Shenzhen ZhongFeng Electronic Technology Co.,Ltd. 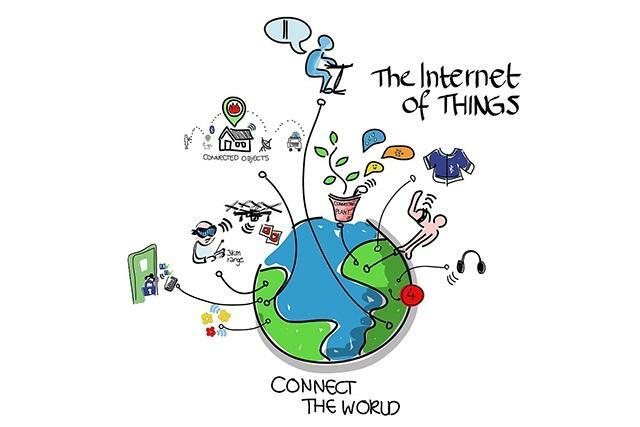 The Internet of Things (IoT) is really hot in the recent years and we believe it’s the future. So we would like to talk about it. It also called Internet of Everything or Network of Everything, is the network of physical objects or “things” embedded with electronics, software, sensors, and connectivity to enable objects to exchange data with the production, operator and/or other connected devices based on the infrastructure of International Telecommunication Union’s Global Standards Initiative. The Internet of Things allows objects to be sensed and controlled remotely across existing network infrastructure, creating opportunities for more direct integration between the physical world and computer-based systems, and resulting in improved efficiency, accuracy and economic benefit. Each thing is uniquely identifiable through its embedded computing system but is able to interoperate within the existing Internet infrastructure. Experts estimate that the IoT will consist of almost 50 billion objects by 2020. The term “Internet of Things” was coined by British entrepreneur Kevin Ashton in 1999. 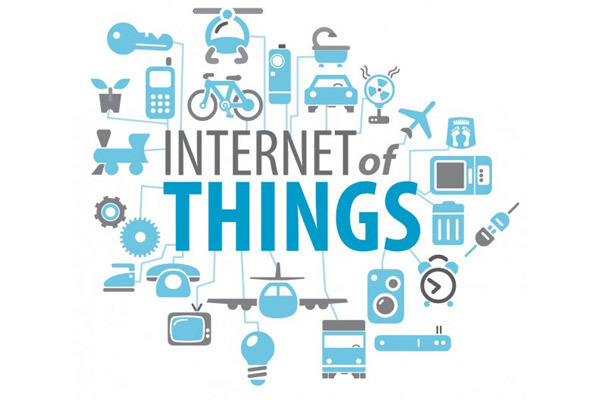 Typically, IoT is expected to offer advanced connectivity of devices, systems, and services that goes beyond machine-to-machine communications (M2M) and covers a variety of protocols, domains, and applications. 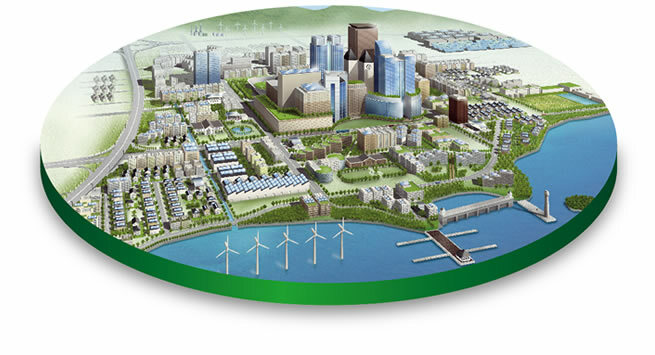 The interconnection of these embedded devices (including smart objects), is expected to usher in automation in nearly all fields, while also enabling advanced applications like a Smart Grid, and expanding to the areas such as Smart city. For your own IOT projects that need one-stop PCBA service, contact us by sales@zfpcba.com. We will help you to make it real to change the life and world. We hold the world and future.